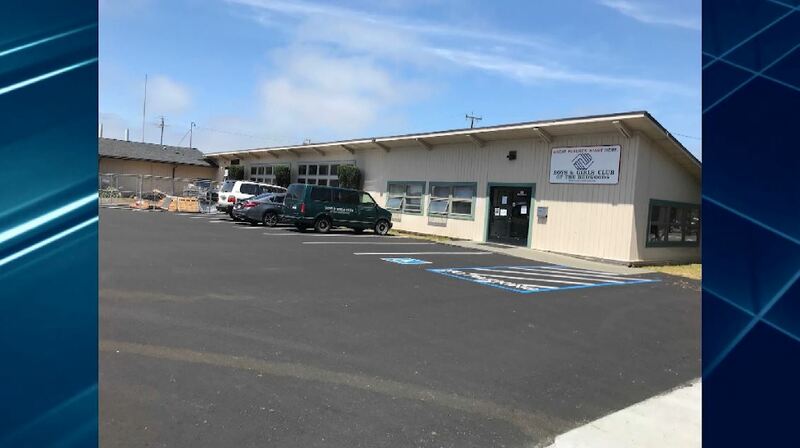 See how the Boys & Girls Club makes a difference in Humboldt County. Check out our Newsletter & News Stories to stay on top of everything. Want more of us? Join our Newsletter, and never miss out! Year by the Boys and Girls Club of the Redwoods. 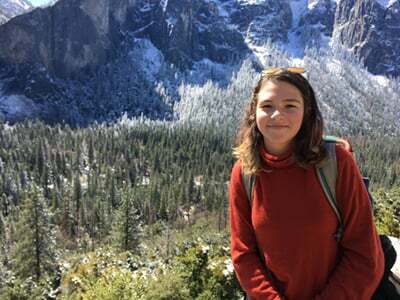 Northcoast Preparatory Academy (NPA) is proud to announce that Freshman student Alex Riggs was named Humboldt County Youth of the Year by the Boys and Girls Club of the Redwoods. On March 8, Alex will represent Humboldt County at the Twitter Headquarters in San Francisco for the regional finals. NPA is a public charter school. As an International Baccalaureate World School chartered through the Humboldt County Office of Education, NPA is devoted to providing a respectful and inspiring learning environment in which academic achievement and responsible citizenship are valued equally. Visit www.northcoastprep.org. BOYS & GIRLS CLUB OF THE REDWOODS: The Children Clubhouse in Eureka is totally rundown. But with the help and generosity of the community, the hardworking BGCR team is hoping to get the building in better shape for the kids. Want to help? Come to the Masquerade Ball this Saturday Oct. 13! Our news team will be there too. Let’s support our community kids and the champions who make it all possible for them! 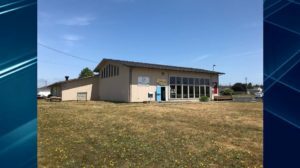 EUREKA, Calif. (KIEM) – A community effort is underway to bring a facelift to the Boys and Girls Club of the Redwoods teen center and offices. Here are how the buildings it look now, but they won’t look this way for much longer. The volunteers are calling the project a “24 hour transformation”. A new paint job is in store for the centers, as well as new plants and flowers. Dozens of volunteers from Eureka Rescue Mission, rotary clubs, and PPG Paint are donating time and resources to project led by Take Back Eureka, which is set to start this Saturday at 10AM. We’ll be sure to show you the transformation on Redwood News Weekend.